Hurtigruten takes you closer and deeper into the Alaskan wilderness – with 8 to 18 days’ voyages covering the highlights of the legendary Inside Passage combined with off the beaten path-destinations rarely visited by other cruise lines – such as picturesque Petersburg. 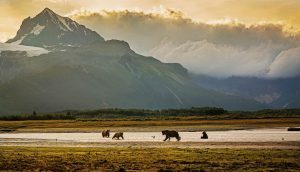 Imagine kayaking in pristine waters, hiking through untouched wilderness and spotting bears, whales, caribou or eagles. And then returning to the comfort of a cruise ship you know is greener than any other ship you have experienced. 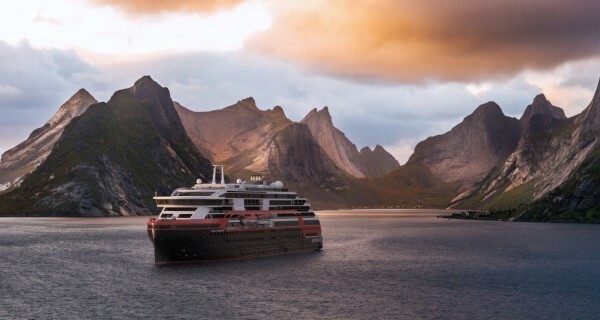 This is the unparalleled Alaska experience Hurtigruten will offer you, Skjeldam says. More information visit Hurtigruten Alaska expeditions.